Tennis in the Parks is a partnership with the City of Fort Worth to resurface 40+ city courts over a 5 year peorid. FWTA will also be providing beginner clinics at these courts. Each beginner session inlcudes 6 one-hour classes with a certified tennis professional. First time players get a NEW Head tennis racquet. Adult sessions are $60 and junior sessions are $30. .
To register - go to the link below. 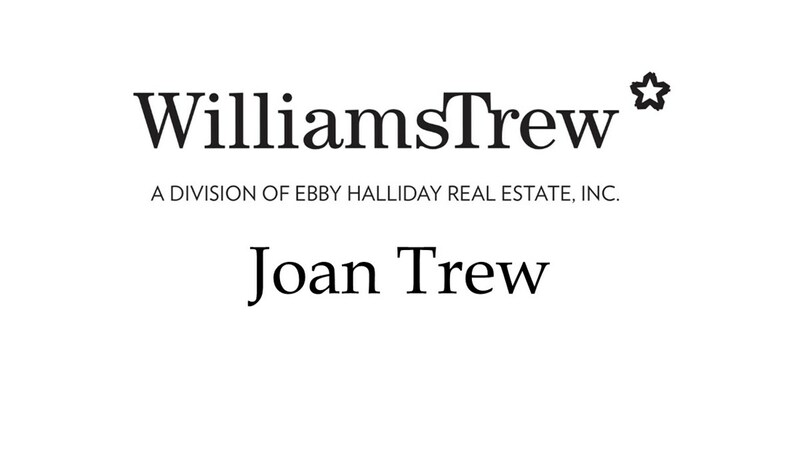 FWTA provides scholarships for Tennis in the Parks. Please email tennisintheparks@fortworthtennis.com for the application. 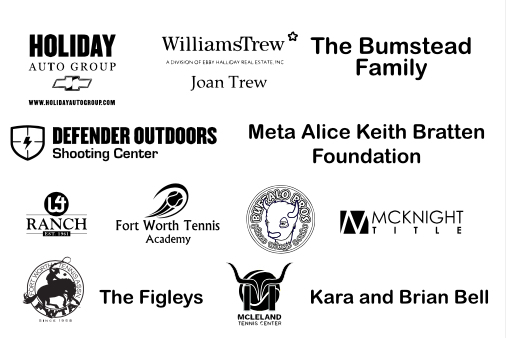 THANKS TO OUR TENNIS IN THE PARKS SPONSORS!